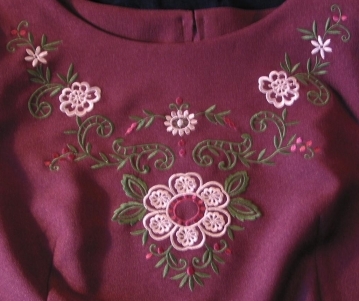 Gail Stokes sent this photo to me, of her beautiful top embroidered using the Petite Set. 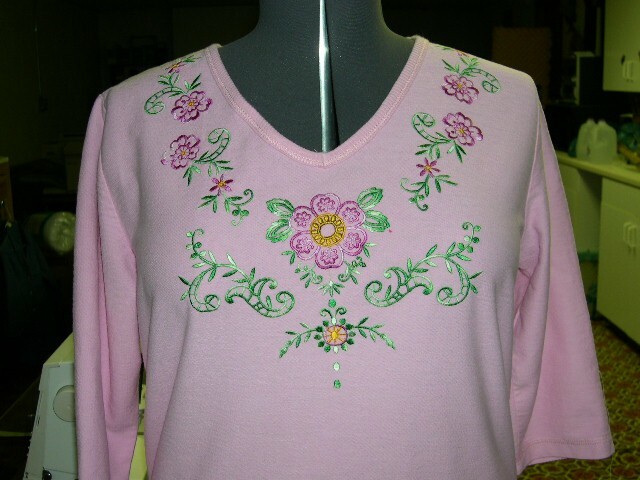 This set of designs can be arranged in any order that pleases you. 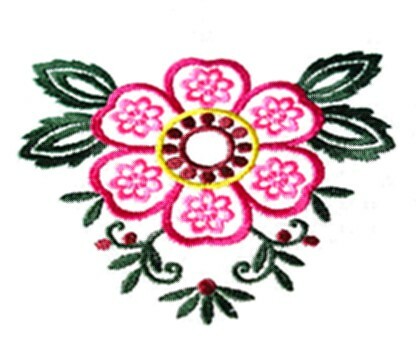 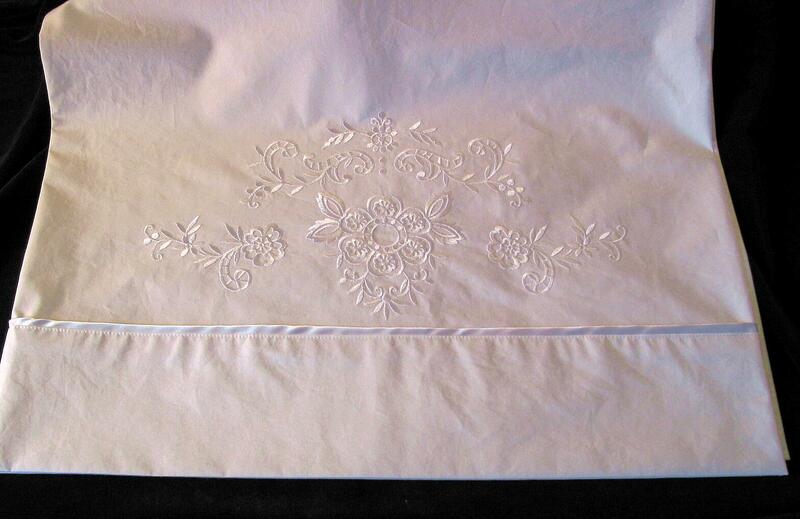 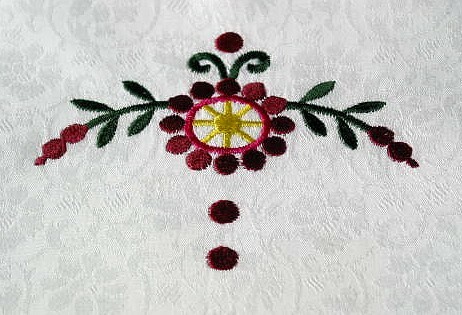 It looks wonderful on the bodice of gowns, or blouses and on the borders of pillowcases....many other places as well.